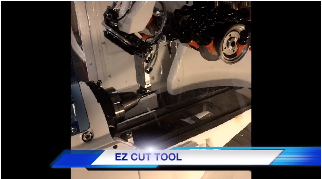 EZ Cut Tool offers everything from end mill sharpening to the manufacturing of solid carbide, high speed steel, cobalt, and carbide tipped special cutting tools. We specialize in standard and special cutting tool reconditioning, regrinding, and altering. We would welcome the opportunity to serve you with all of your cutting tool needs. For more information, give us a call today! 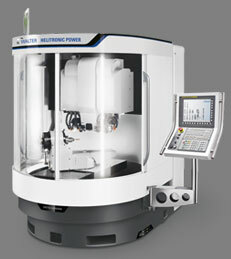 Our newest WALTER HELITRONIC ESSENTIAL w/LOADER at work in our shop.